Our studio specializes in projects for the spoken word. Whether that be a podcast, a voice over, or an audio book, mzStudios can get your project off the ground. 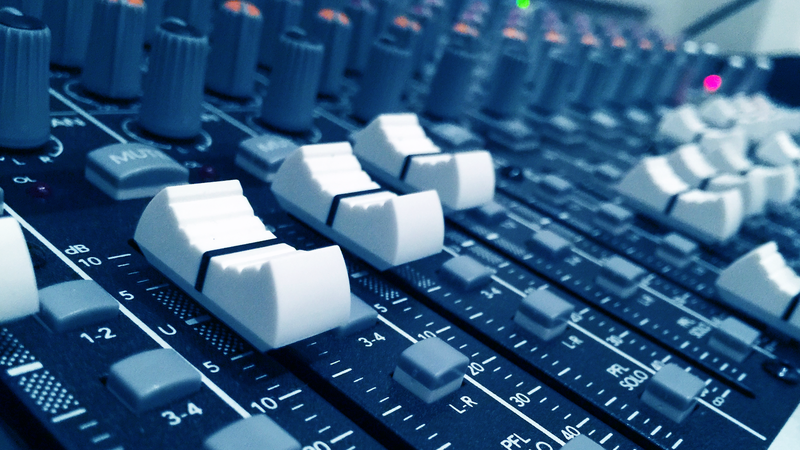 We have over 20 years of experience in producing and audio recording. We are open by appointment Monday-Saturday from 11AM-11PM. Check out our Pricing and Services page for more information. Schedule a time to see the amenities. We do tours every Saturday. Contact us to setup an appointment.